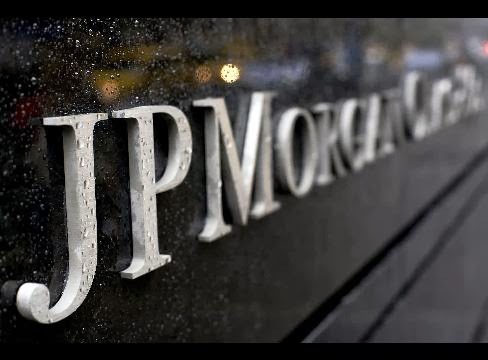 Butler’s calculations show that JPMorgan (NYSE:JPM) has piled up the largest holding of physical silver in modern world. 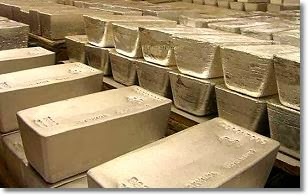 Since the silver price peak in May 2011, the bank has accumulated between 100 and 200 million ounces of physical silver (if not more). The equivalent in metric tonnes is between 3,110 and 6,220 tonnes. JPM, being a master in manipulating financial markets, has also (ab)used their ability to set the silver price in the leveraged paper COMEX market, while simultaneously benefiting from lower prices to accumulate the physical metal.